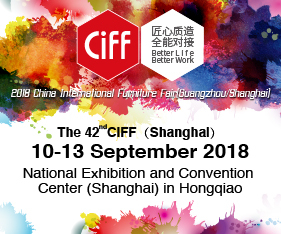 In 1998 the New York Times noted the ‘new’ design trend of mid-century modern – and nearly two decades later its ‘moment’ continues, bigger than ever. Clean lines and soft organic curves, an ability to fuse technology with aesthetics and functionality with style are all hallmarks of the look. Italian appliance brand Smeg was one of the first to embrace the look, releasing its beautiful – and now iconic – FAB28 refrigerators the year before (1997). This year, 2018, is the FAB28’s 21st birthday! The FAB refrigerator has since been joined by the brand’s distinctive collection of Victoria cooking appliances – ovens, both freestanding and built-in; cooktops, rangehoods and dishwashers. 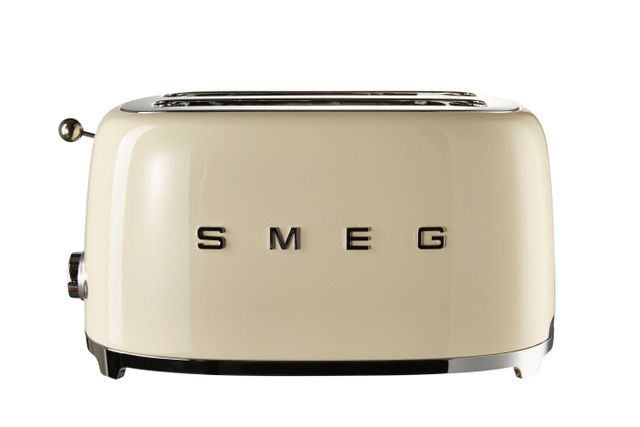 And most recently, Smeg has developed a range of small electrical appliances, with similar aesthetics, that have won multiple international design awards. Panna (Italian for cream) is one of the most popular colour choices in the range of four colour options within the major kitchen appliances –black, white, panna and stainless steel. The FAB28 retro refrigerator meanwhile, provides a perfect colour match to these as well as additional authentic retro colours – 14 in all. 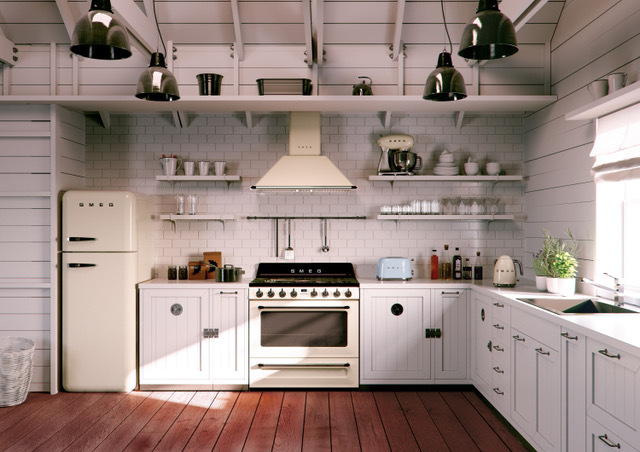 The small, benchtop appliances – kettles, toasters, stand mixer, blender and coffee machine – replicate the major appliance colour palette and add a choice of red, pastel blue and pastel green (not every appliance is available in every colour). The beautiful clean lines and soft organic curves of each of these pieces – be it refrigerator, oven or toaster – together with their colour options deliver an unequalled opportunity for the consumer to achieve a totally individual look with a real sense of authenticity and design prowess. But the story doesn’t end there – while each appliance channels the design aesthetics of the 1950s, the technology within is ground- breaking 21st century. Built-in ovens feature unique Thermoseal oven technology whereby the cooking environment is perfectly controlled for excellent results every time – it really is a case of set-and-forget. Compact built-in ovens offer a choice of cooking methods, including Combi-Steam (a combination of convection and steam cooking functions that can be used simultaneously or separately) and Speed (comprising convection, fan forced/assisted, grill and microwave). Other appliances in the Victoria design aesthetic include double ovens and freestanding cookers (in both 110cm and 90cm widths). 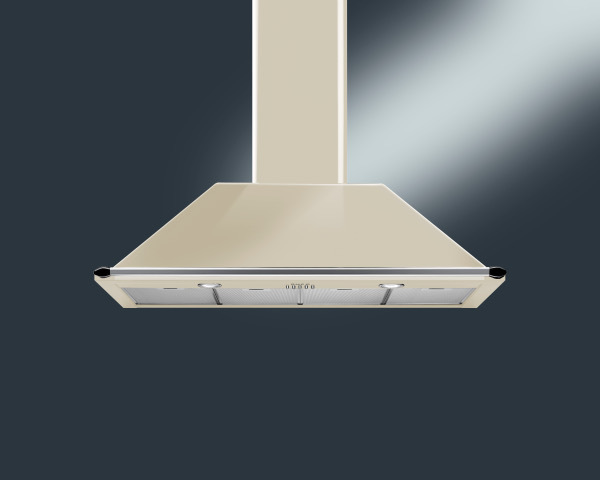 There are also matching rangehoods in 90cm and 110cm widths. Victoria gas hobs are available in a 70cm five burner configuration plus a 60cm four burner model, each featuring a flame failure device. And to complete the kitchen choose a 60cm semi-integrated dishwasher that takes 14 place settings and completes a full wash using only 12.6 litres of water. And finally – ‘decorate’ the kitchen with one or more of the award-winning small appliances that perfectly combine outstanding design with intuitive efficiency. Either choose an exact colour match to the major appliance or introduce a colour pop with bright red or a pastel such as blue or green. 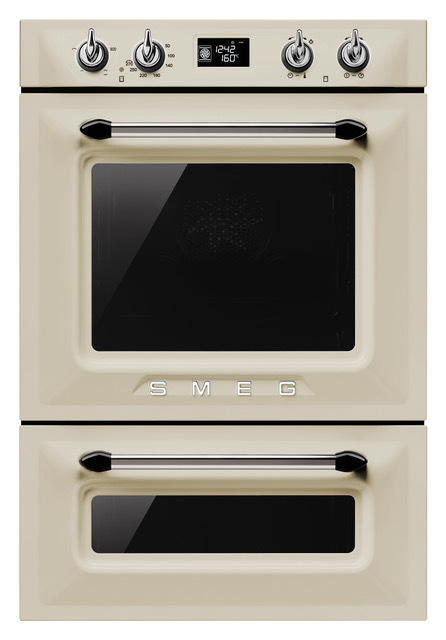 Smeg’s extensive collection of Victoria and FAB retro appliances are available nationally from electrical retailers and appliance specialists. Go to www.smeg.com.au for more details.